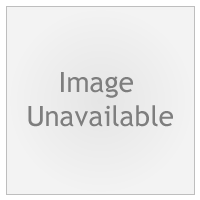 This mouthguard is specifically designed for wearers of a fixed brace, being made with medical-grade silicone rubber. This ready made mouthguard features an ORTHO CHANNEL to fit over braces for a secure, comfortable fit. 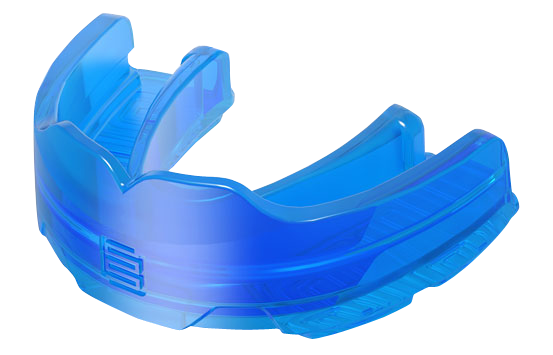 Its CE certified and has acheived Level 2 Impact Resistance (The highest possible level for ready-made mouthguards) during independent testing by SATRA.